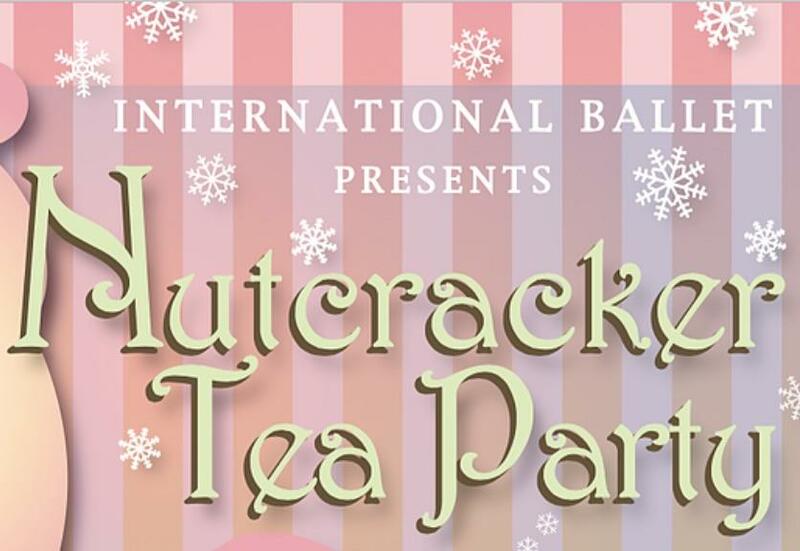 Enjoy a delightful "Afternoon Tea" with International Ballet, a wonderful tradition with friends and family! Attendees begin their experience taking a photo with the Dewdrop Fairy, and will enjoy tea and refreshments, a special reading of The Nutcracker story, and an up close performance of characters from International Ballet's The Nutcracker! You won't want to miss this lovely outing in Greenville's beautiful Poinsett Club, complete with exquisite sweets provided by Jonathan Caleb Cake. Sponsored by World Acceptance Corporation.